The perfect addition to our nursery! 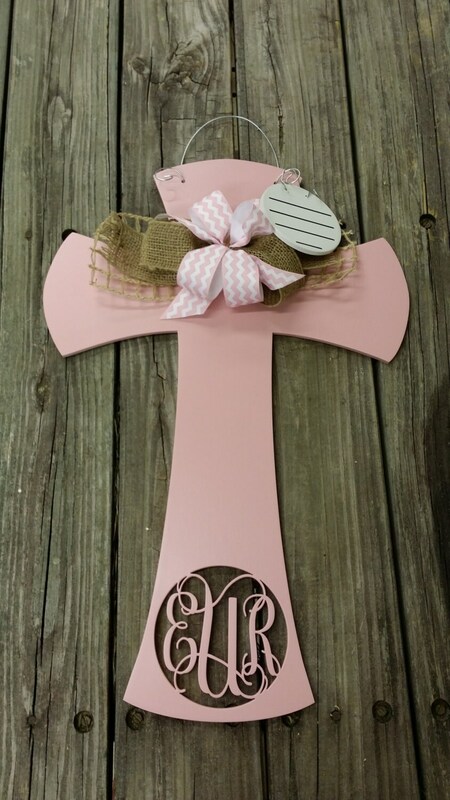 We will also use this as her door hanger at the hospital! Great quality and shipped sooner than expected!! Thank you! Cute but paint job is kind of a hit and miss. A little disappointed.